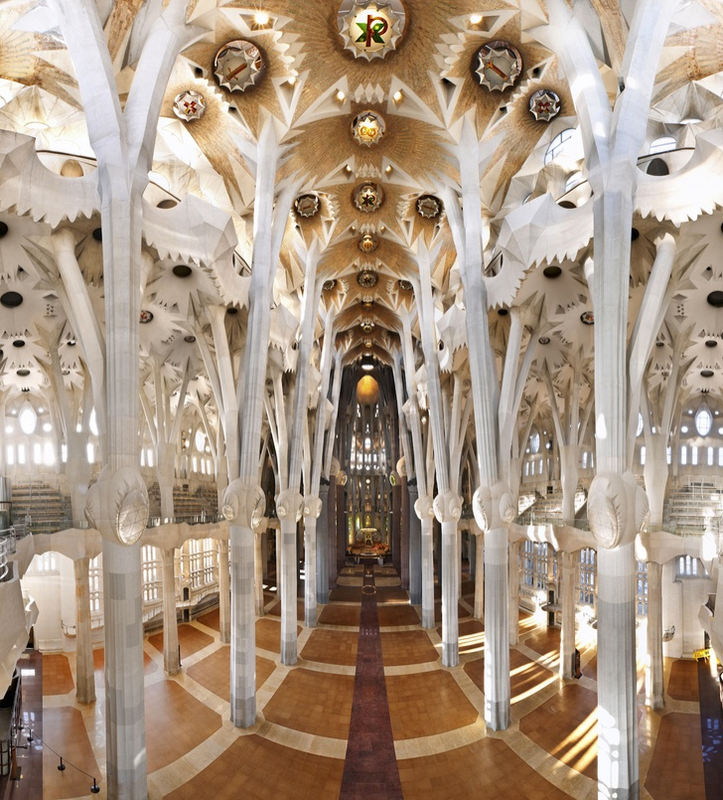 The Sagrada Familia Cathedral has opened its doors to the public for a free tour on how the cathedral will be when it’s completed in 2026. More than 30,000 people RSVP’d to take a look at the different video displays showing future renderings and look at the progress from the past. Construction started in 1882 by Catalan Architect Antoni Gaudí, it’s a UNESCO World Heritage Site and one of Barcelona’s top attractions. For visiting Sagrada Familia Cathedral, you can buy tickets online so you can skip the lines there. 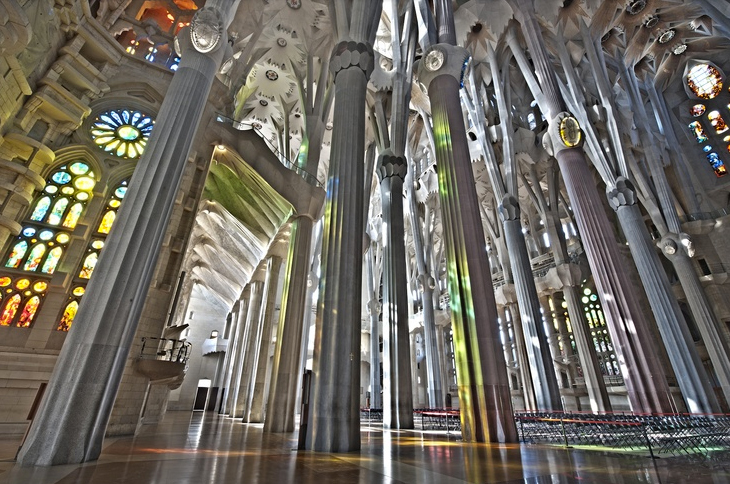 View this quick video Sagrada Familia Cathedral final look when finished in 2026.